We provide a wide range of internet deals, lots of valuable information on renting cars. If you are looking for a good deal on car hire in Mauritius, you've come to the right place. 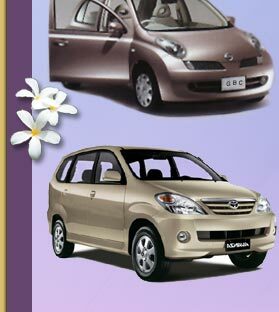 Grand Bay Contract Car Rental, is a local company which has been operating as car rental since 1988. We always try to offer you services which will make your stay as pleasant as possible. We offer a wide range of rental cars which are covered with a fully comprehensive insurance. All our cars are fairly recent and are well serviced and maintained. We can arrange car hire all over the island for you, and we are particularly ideal for car hire in Mauritius - you can make a reservation on this website and arrange to pick up your hire car in any location of the island.